Check out these titles and local performances; explore the creativity of amazing artists, performers, poets, and more! 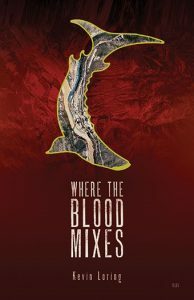 This collection narrates a story of resistance and renewal, struggle and success, as indigenous musicians in Canada negotiate who they are and who they want to be. 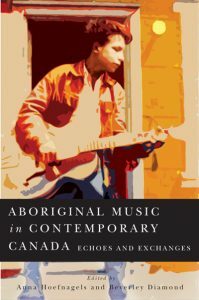 It demonstrates how music is a powerful tool for articulating the social challenges faced by Aboriginal communities and an effective way to affirm indigenous strength and pride. 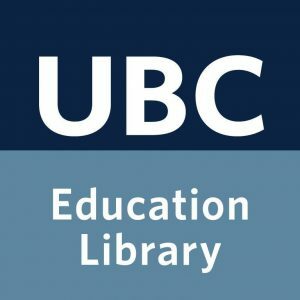 Find me at UBC Library! For upcoming shows and music series in the lower mainland! A story about loss and redemption. Caught in a shadowy pool of alcoholic pain and guilt, Floyd is a man who has lost everyone he holds most dear. Now after more than two decades, his daughter Christine returns home to confront her father. Set during the salmon run, Where the Blood Mixes takes us to the bottom of the river, to the heart of a People. For upcoming performances written and directed by Kevin Loring! 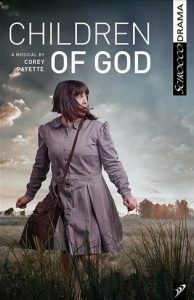 For upcoming performances written and directed by Cory Payette! Welcome to the world of fringe movies. Here, artists have been busy putting queer shoulders to the wheels, or bending light to talk about First Nations rights (and making it funny, to boot), or demonstrating how a personality can be taken apart and put back together, all during a ten-minute movie which might take years to make. For upcoming films in the lower mainland! 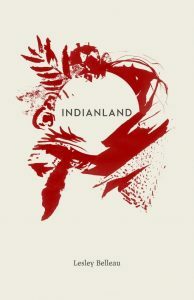 This collection of poems written from a female and Indigenous point of view and incorporate Anishinaabemowin throughout. Time is cyclical, moving from present day back to first contact and forward again. Themes of sexuality, birth, memory, and longing are explored, images of blood, plants (milkweed, yarrow, cattails), and petroglyphs reoccur, and touchstone issues in Indigenous politics are addressed. For live performances and readings in the lower mainland! 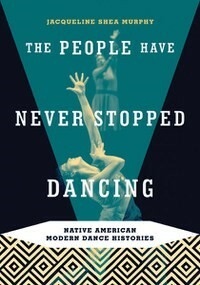 In this first major study of contemporary Native American dance, Jacqueline Shea Murphy shows how these concert performances are at once diverse and connected by common influences. 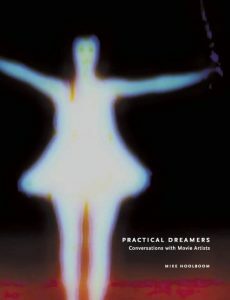 Illustrating how Native dance enacts cultural connections to land, ancestors, and animals, as well as spiritual and political concerns, Shea Murphy challenges stereotypes and offers new ways of recognizing the agency of bodies on stage. For upcoming dance performances in the lower mainland! Xwi7xwa would like to thank Elena Pederson, Publications & Web Services Assistant, from UBC Education Library for her work on designing our digital signage. 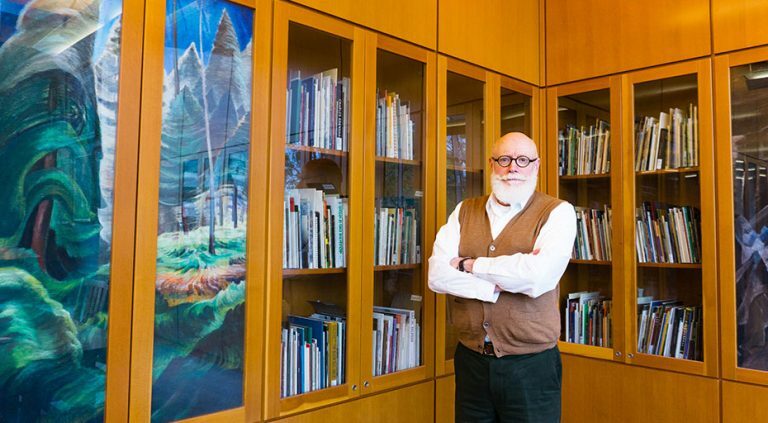 To kick off 2019, UBC’s Music Art and Architecture Library and Rare Books and Special Collections are celebrating the year that was with a selection of 2018 new acquisitions. The Music Art and Architecture Library selections, representing all of its subject areas, includes donation highlights, exhibition catalogues, music scores and manuscript facsimiles, and more. RBSC’s acquisitions highlights include items dating from the 16th century to 2018 and run the gamut from books and ephemera, to photographs, letters, artworks, and more. Make sure to keep an eye out for the “RBSC favourites,” top picks of RBSC’s archivists, librarians, staff, and students especially selected from among many 2018 acquisitions. The selection of Music Art and Architecture Library and Rare Books and Special Collections 2018 acquisitions is on display in the foyer of the Irving K. Barber Learning Centre until February 27, 2019. The exhibition is free and open to the public. Maya textiles reflect the ancestral wisdom embodied in the iconographic symbolism of its brocades that has been transmitted from generation to generation. For over a millennium, Maya women have been weaving their stories and brocade their textile legacy, continuing with the ancient tradition. They adapted their traditional style to new times, and this exhibit shows the evolving Maya fashion, techniques and materials over the past 30 years, highlighting the continuity of the symbolism and iconography. This textile collection presents a small snap-shot of the changes, modes, continuity, and legacy of the diverse indigenous communities of Chiapas. 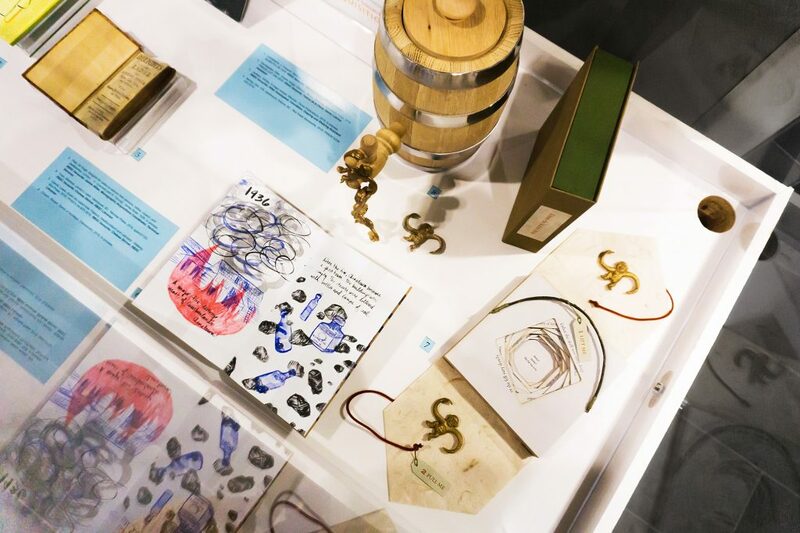 Expert hands recorded their knowledge and incorporate their views of the world, adapting and using the materials they make a strong statement about their own culture – standing up for the present and the future. 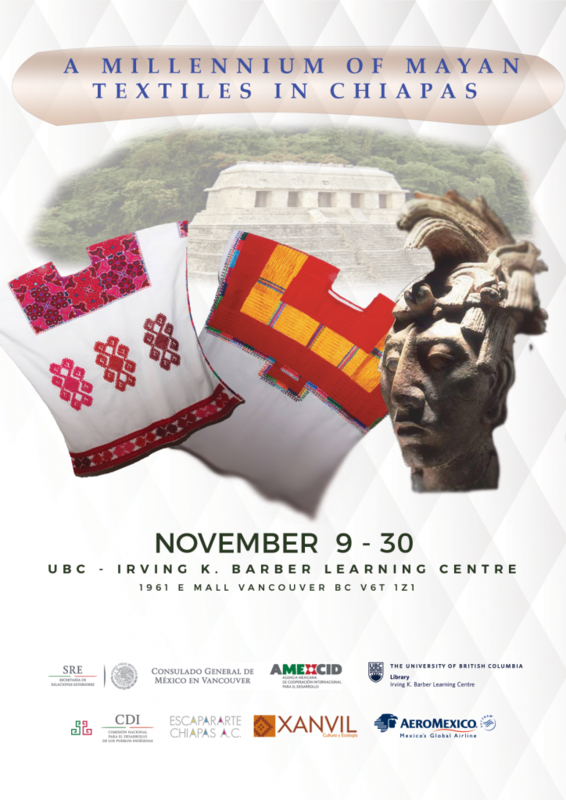 We appreciate the support of the Cosulado General de Mexico in Vancouver and the Irving K. Barber Learning Centre. EscaparArte Chiapas A.C / Xanvil A.C. This exhibit will be on display in the Irving K. Barber Learning Centre’s foyer from November 9th, 2018 to December 18th, 2018. Join us for a new exhibition highlighting a selection of Rare Books and Special Collection’s 2017 acquisitions, including books, documents, diaries, ephemera, photographs, artworks, and more! The Rare Books and Special Collections reading room is open Monday to Friday, 10 am to 4 pm. For more information, please contact RBSC at 604-822-2521 or at rare.books@ubc.ca. Popular Art is the name given to the artistic creations made by peasants, indigenous people or craftsmen with no formal artistic training. 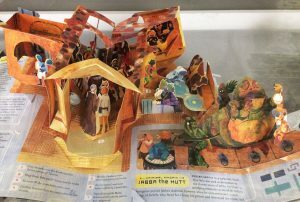 A traditional popular art item is handmade and has a functional purpose opposing an art object that is made for aesthetic purposes only, however, in the XXI Century technique has evolved to a more aesthetic representation. 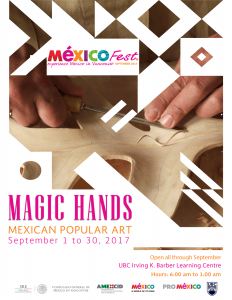 Presented by MexicoFest, we invite all art enthusiasts to attend this free exhibition at the Irving K. Barber Learning Centre on Mexican Popular Art objects.